Community-based journalism is used by CJET as a powerful vehicle for furthering the personal and social development of young people in hard to reach, non-traditional communities by giving them the ability to think critically about the world and express their ideas in a clear and collaborative way. Practising journalism requires them to engage in the civic life of their communities. Among its other activities, CJET helps train and resource young people who the UK government refers to as NEETS (not in education, employment or training) who would like to become citizen reporters but who previously, because of their own financial circumstances or lack of education, were unable to gain access to a career in writing, photography or video. It produces educational material that includes college standard online out-reach e-portfolios and tutorials for contributors interested in a career in journalism, photography or broadcasting. It also aims to assist the public to find a better connection with the sometimes mystifying world of media, journalism and current affairs that is so influential in all of our lives. 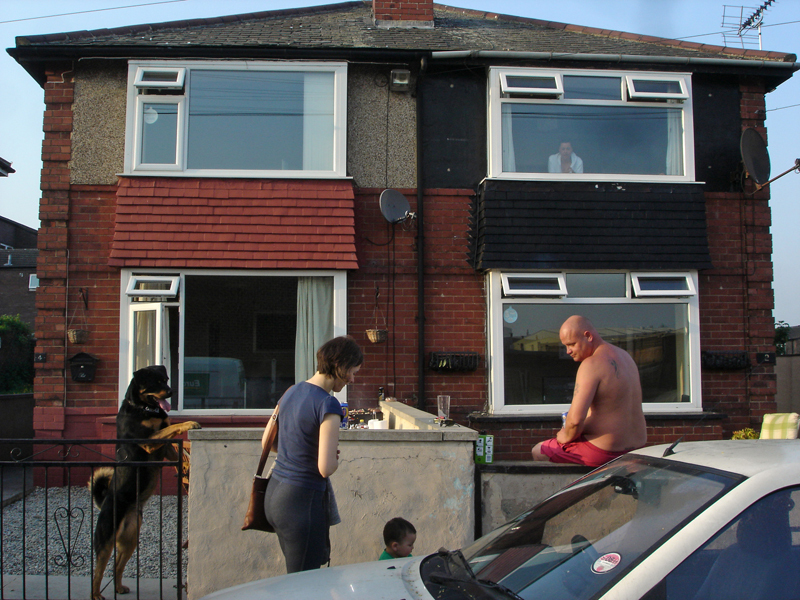 In 2011 CJET successfully ran its inaugural Street Photographer of the Year competition. This exciting event won backing from Time Out magazine, Olympus, which donated the camcorder top prize and Guardian News & Media. Judges were award-winning photographer Eamonn McCabe, former Picture Editor of The Guardian, renowned publisher Dr Margaret Busby, Allyce Hibbert, Picture Editor of Time Out and Brian Usher, Picture Editor of The-Latest.Com. Entrants to the competition, a high proportion of whom were young people, took images with their mobile phones that told a unique story about their community and region. An exhibition of these photographs in early 2012 at the London College of Communication in the heart of Southwark, allowed these visual narratives to be shared with a wide audience, many of whom will not have seen an exhibition of this kind before. 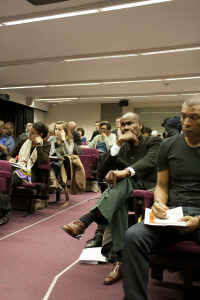 CJET spearheaded the ground breaking Media and the Riots conference of November 2011 partnered by The-Latest.Com, the UK’s first dedicated citizen journalism website. 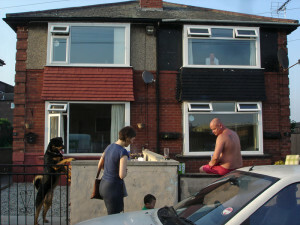 This was after the public disturbances which took place in cities across England in August 2011. Young people who live in areas affected by the summer riots were invited to join media experts at the one-day event in the hope of learning lessons about the nature of media coverage of the public disorders. The conference was generously supported by the London College of Communications, the London Freelance Branch of the National Union of Journalists, Trust for London, Unite, Unite London and East 524 branch and the Metropolitan Housing Trust. CJET and The-Latest.Com produced the Media and the Riots – A Call For Action report to reflect the challenges and opportunities identified at the conference with a number of key recommendations. 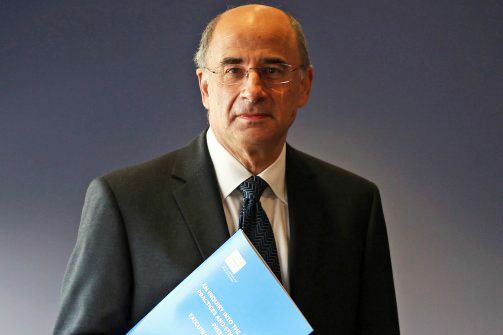 The report was written by Dr Leah Bassel New Blood Lecturer in Sociology at the University of Leicester in collaboration with CJET, The-Latest.Com, other leading academics, journalists, media practioners, trade unionists and community activists. CJET successfully ran the After Leveson, is citizen journalism the answer? 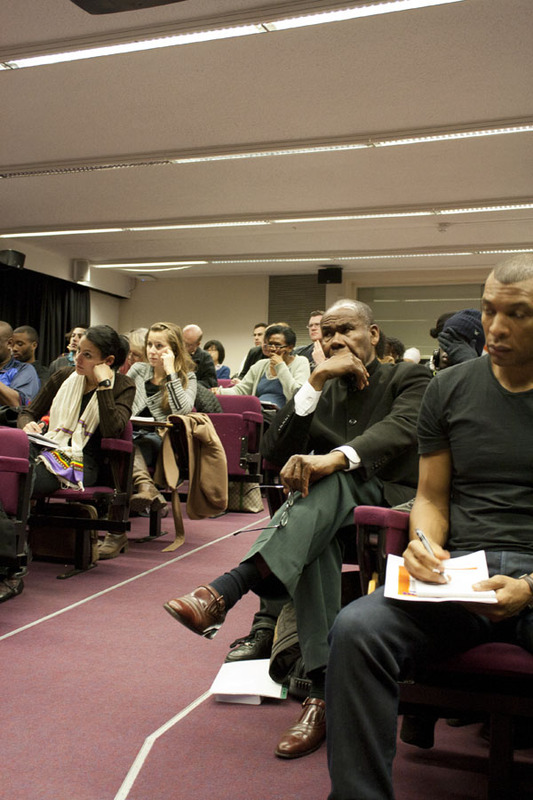 conference partnered by The-Latest.com and held at the renowned London College of Communication in June 2013. The conference received good publicity, including a write up by leading media commentator Roy Greenslade in The Guardian. It featured some leading speakers including, Dr Evan Harris, the former Lib Dem MP and now Associate Director of Hacked Off, James Anslow, an NUJ Member of Honour and ex-News of the World production journalist, Angela Phillips, Head of Journalism at Goldsmiths College, London, and the New Statesman’s Laurie Penny. 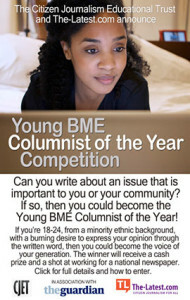 CJET teamed up with the multi award-winning Guardian newspaper to launch a Black Minority Ethnic Young Columnist of the Year competition in April 2014. It was open to people aged 18-24. No previous journalistic experience or qualification was needed. “We decided to help CJET do this to support the long-overdue campaign to get more Black people into the media. News rooms have never been more full of white middle-class male graduates and British journalism is the poorer as a result. We have gone backwards since the 1980s and now is the time to do something about it,” said Marc Wadsworth, editor of The-Latest.Com, which put its weight behind the initiative. Competition entrants were tasked to write about an issue that was important to them in their your locality or a topic about which they felt strongly. They were told the opinion or editorial piece should be between 450 and 500 words in length, use at least two sources and could be illustrated with photographs or a short video clip. Competition judges were Dr Leah Bassel, of the University of Leicester, writer and former book publisher Dr Margaret Busby OBE, a CJET trustee, Hugh Muir, diary editor of The Guardian, Yasir Mirza, head of diversity and inclusion at The Guardian, and journalist Samia Rahman, deputy director of the Muslim Institute. Details about the contest winners will be published here soon.